I have been a consultant neurologist at the National Hospital for Neurology and Neurosurgery since 1999. I also work at University College London Hospital, Royal Marsden Hospital, Royal National Orthopaedic Hospital and Mount Vernon Cancer Centre. I specialise in the assessment and treatment of common neurological conditions e.g. headaches, migraine, trigeminal neuralgia, blackouts, epilepsy, vertigo, dizzy spells, parkinson's disease, tremor, numbness, neuropathy and memory problems. Brain tumours affect people of all ages and usually cause a combination of symptoms including headaches, vomiting, blackouts, funny turns, paralysis, speech or memory problems. 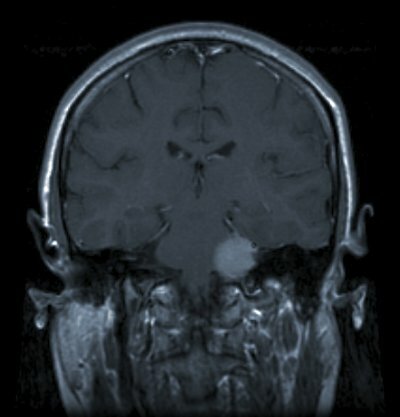 A brain scan is required in all cases of suspected brain tumour followed by surgery to diagnose the exact type of tumour. The care of patients with brain tumours requires the input of a multidisciplinary team and this would be carried out in the National Hospital for Neurology and Neurosurgery. I qualified in 1988 from University College and Middlesex Medical School with distinctions in Medicine, Surgery and Therapeutics. After general professional training in various postgraduate London teaching hospitals, I was awarded a prestigious MRC Clinical Training Fellowship at Guy's Hospital, investigating the association between C jejuni infection and Guillain-Barre syndrome completing a PhD in 1985. I then did my neurology training at the Royal Free Hospital, National Hospital for Neurology and Neurosurgery, St Thomas' Hospital and neuro-oncology training at Memorial Sloan Kettering Cancer Center, New York. I am the only neurologically trained neuro-oncologist in England, Ireland and Wales and am referred patients with neurological problems due to brain tumours or other cancers from all over the country and from abroad. I was the neurologist advising the National Institute for Health and Clinical Excellence (NICE) on writing national Brain Tumour Guidelines and have been a member of the National Cancer Research Network Brain Tumour Clinical Studies Group. I was the UK Chief Investigator for an important trial comparing chemotherapy against radiotherapy in Low-Grade Gliomas. I have extensive teaching experience both of medical students and qualified doctors, have given invited lectures at national and international neurology conferences and provided expert witness reports in medical negligence cases involving misdiagnosis and treatment of brain tumours. 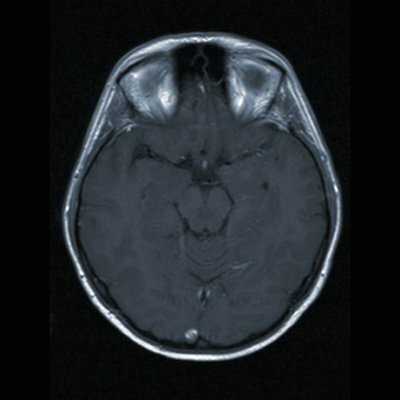 Advanced MRI in the evaluation of low-grade gliomas using different techniques to predict outcome. UK Chief Investigator for pan European trial comparing chemotherapy with temozolomide against radiotherapy in low-grade gliomas. For further go to UCL website.